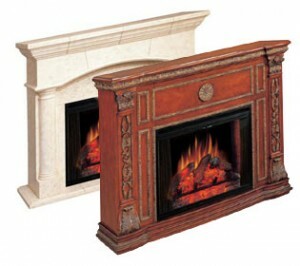 Besides providing heat for your home, fireplaces are build also for elegance and style. 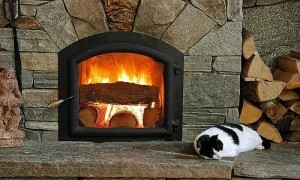 They are less and less used for heating homes, but for their appearance. 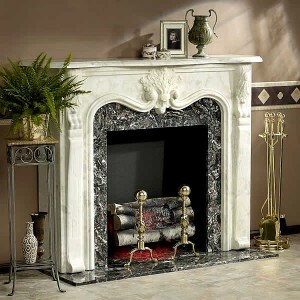 Some very popular fireplaces are antique brass fireplaces. 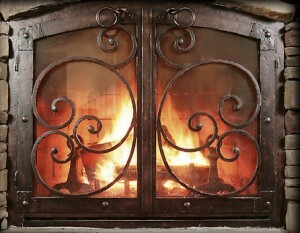 They come in many shapes and designs. 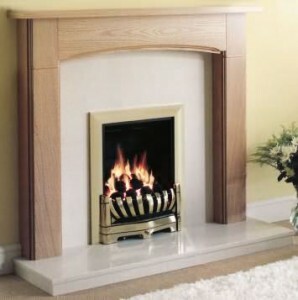 Brass fireplaces carry great functionality because of the innate stylish features. 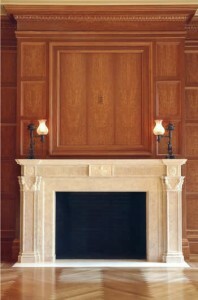 Just because the design is antique, doesn’t mean that the materials are not modern. 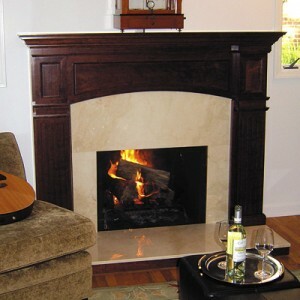 They come in elegant colors, great finishes and they are very durable. 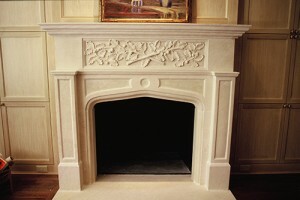 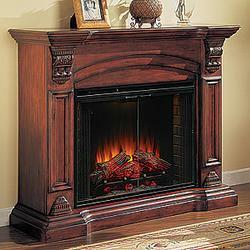 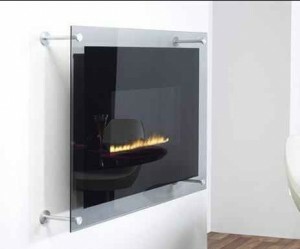 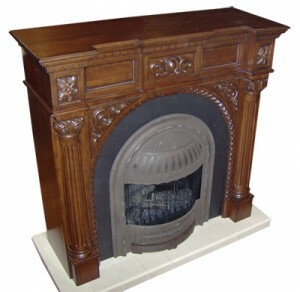 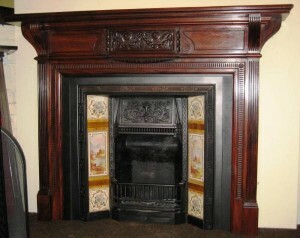 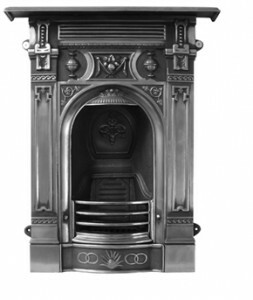 It’s very important that you maintain the fireplaces dust free to keep its luster. 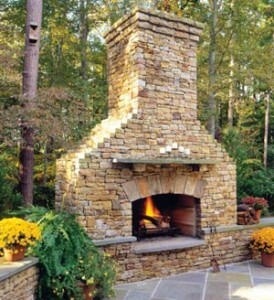 Also be careful to remove any creosote, tartar like matter that can build up in the chimney because of the combustion. 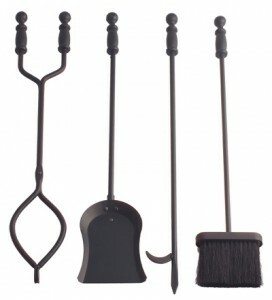 Clean the fireplace and its accessories for ashes and soot. 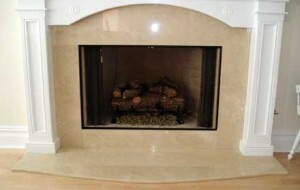 Use special cleaning products to avoid getting scratches on the surface of the fireplace and on the accessories. 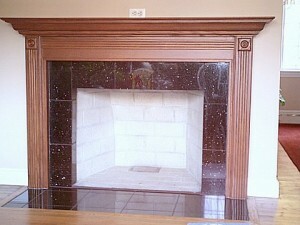 Brass cream and polish are usually used for the job. 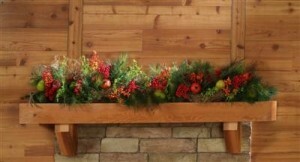 You just apply the liquid and then wipe it with a wet cloth. 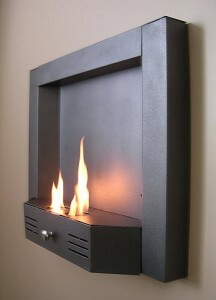 You can also use ordinary home solutions. 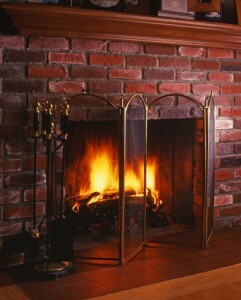 Use a toothbrush and Worcestershire sauce to keep the fireplace surface shiny. 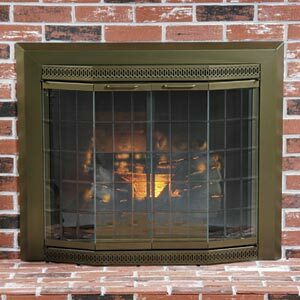 Also check the ducts and make sure the protective linings are still in good shape. 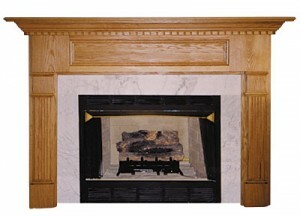 Cleaning is a very important step in keeping the fireplace in a great shape and look.